Why is a dogs nose wet? Whether it’s black, brown, pink or mottled, our dogs’ noses seem to be a constant source of interest to us. Why is a dogs nose wet? Why does it wiggle so much? How sensitive to smell is it? 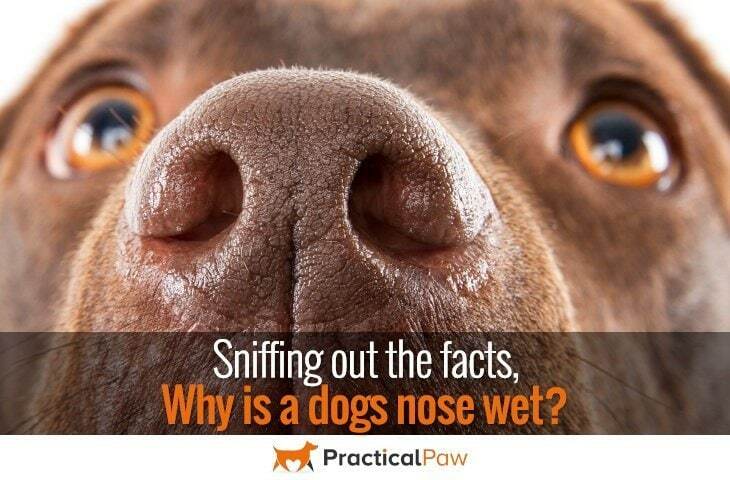 Despite the common belief that a wet nose means a healthy dog that isn’t necessarily true. There are several theories as to why our dogs have a dewy nose on the ends of their snouts. Dogs are unable to sweat through their skin in the same way that we do. But that doesn’t mean that they don’t sweat. Despite having a few sweat glands primarily on the pads of their paws but also in their ear canals. This is not the most efficient way of cooling down for our canine companions. Our dogs are much more sensitive to heat than we are. So they need an effective way of regulating their body temperature. In the most part, dogs pant to keep cool. Panting cools the warm air through a process of evaporation on the way to the lungs. 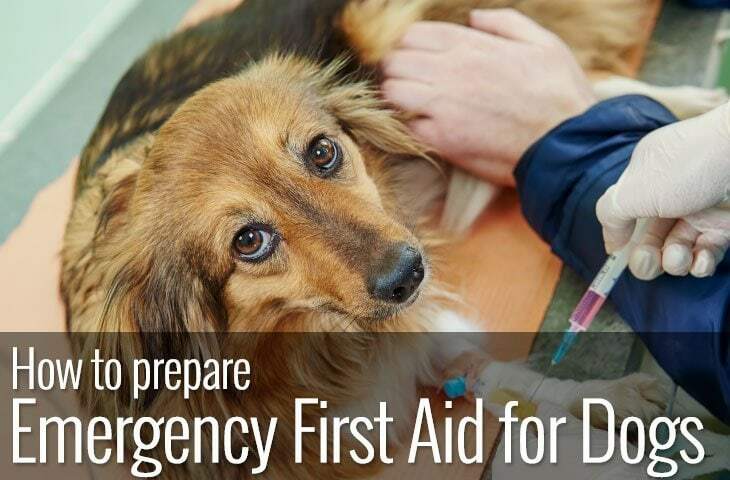 Any wet area such as their nose, tongue and lungs will act as a heat exchange. These areas help cool their blood and prevent them from overheating. It’s argued that the nose plays a small but important part in this cooling cycle and that’s why our dog’s noses are often wet. The moisture on your dogs nose is a thin layer of mucus that serves an important purpose for your dog. The mucus better captures scent particles in the air and along the ground. 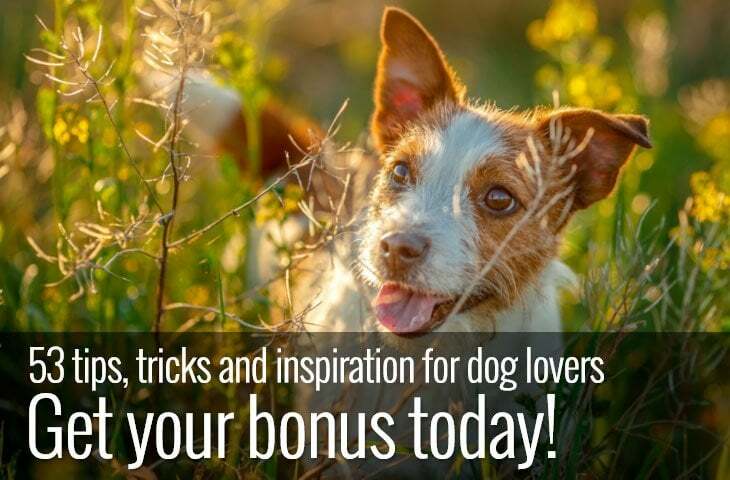 This enables your dog to process these scented chemicals and gain a good understanding of their surroundings. Since a dog’s nose is a practical piece of kit, they can exhale through a distinct part of their nose while protecting the scent in a separate chamber. As your dog continues to sniff you may notice that the more they work, the wetter their nose gets. This is because as they work they produce even more scent capturing secretion. If your dog has found a particularly interesting smell, they may lick their nose more often to ‘taste’ what they are smelling. By using their tongue to wipe their nose, they are further sampling the scent particles captured there. And this new sample is sent to the olfactory glands in the roof of the mouth for additional processing. Since our dog’s noses are such an important piece of equipment, it makes sense to keep it in tip-top shape. As our dogs have only one way of doing this; they lick their noses a lot. This instinct increases after they have eaten, taken a drink or have been outside experiencing and sniffing their environment. Maintaining a nose at its peak takes effort. So our dogs spend time grooming their snouts with the perfect equipment for the job. 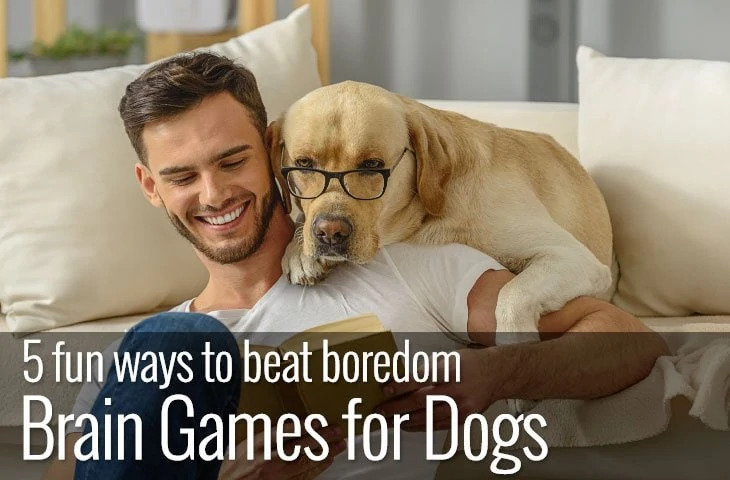 Their tongues contain antimicrobial substances that are uniquely suited to the role and it’s one of the theories offered as to why is a dogs nose wet. Before you get excited about your dog’s ability to heal wounds with its tongue, It’s worth mentioning that there is a lot of other things in there too. So if your dog fancies trying to provide you with a maintenance overhaul, you may want to reach for the soap and water afterwards! What if my dogs nose isn’t wet? 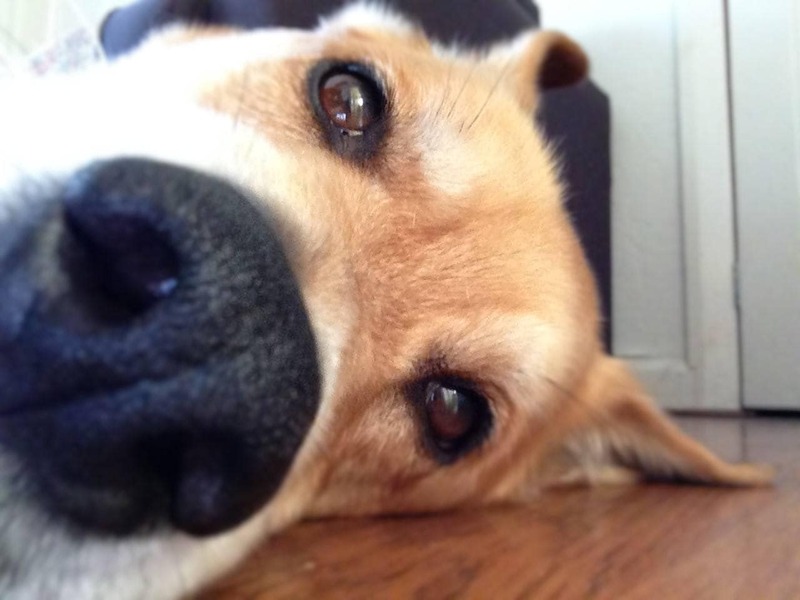 These are the most popular theories as to why are dogs noses always wet. Of course, it’s probably a combination of all three that keep our canine snouts damp. But does it mean that not having a wet nose is a sign of ill health? Not necessarily, dog’s noses vary a lot. Some dogs just have wetter or drier noses than others. Even those dogs that seem to have wet noses all the time will experience moisture changes during the day. If you check them while they are sleeping, you will probably notice that it isn’t quite as damp as when they are awake. So when should you be concerned? Unless your dog is experiencing other symptoms, an occasional dry, warm nose is normal. 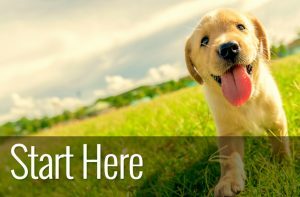 If your dog’s nose is cracked, looks sore or you notice any changes in colour or texture, then you want to take them for a check-up as it plays a significant role in the happiness of your dog. Why is a dogs nose wet? Well, it’s likely to be a combination of things. The good news is the old wife’s tale that a cold, wet nose is a sign of a healthy dog isn’t necessarily true. Your dog’s nose and its moistness are unique. If your dog has always had a dry nose it doesn’t mean that there is an underlying issue. Likewise, if your canine companion doesn’t lack in that department, it’s fine. The only time you need to be more cautious is if you notice significant changes that are lasting. Typically our dog’s noses will go through many wet/damp/dry cycles throughout the day but if your dog has a dry or indeed runny nose accompanied by other symptoms such as lethargy or refusing food then take them to the vet for a checkup.